Made his debut with Prokom Trefl (Poland) 2nd team during the 2004-05 season. Played there till the 2008-09 championship, when he also made his debut with Asseco Prokom. Signed for the 2009-10 season by Asseco Prokom, also played with the second team, 1Liga. Signed for the 2010-11 season by SKK Kotwica Kolobrzeg. 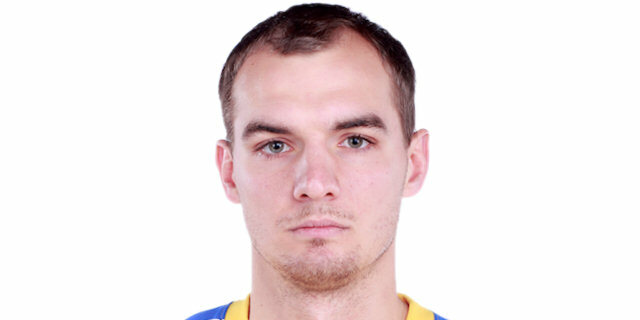 Signed for the 2011-12 season by Asseco Prokom.